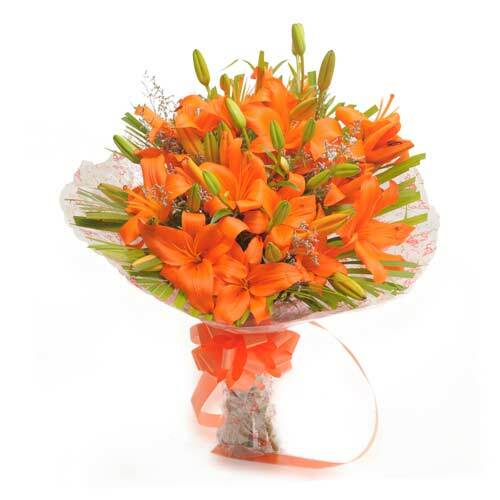 Wish A Flower is the pioneer of delivering garden fresh flowers to its customers to lighten up their mood and bring life to their dull life. 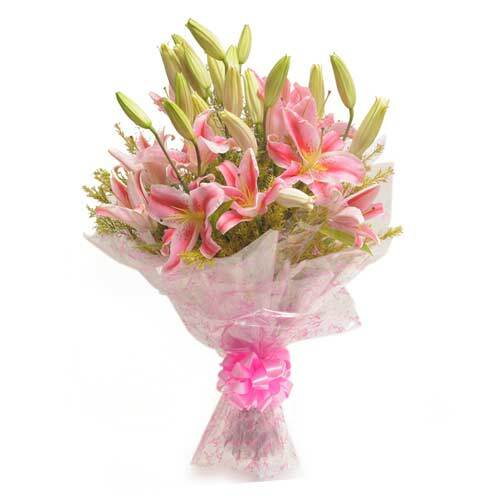 Our exotic range of fresh flowers will tempt you to order flowers from our exquisite range of flowers. 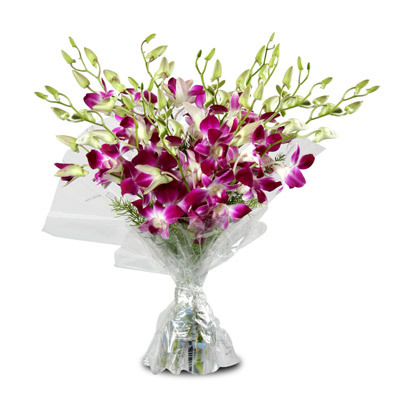 You can send Orchids, Lilies and Carnations to your customers and bring a smile to their faces. 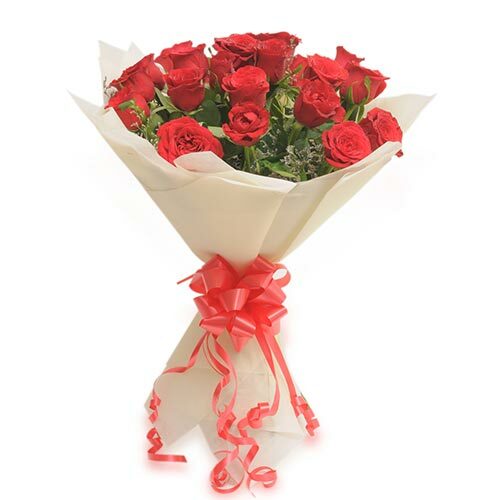 We also offer the evergreen rose in all colors such as yellow, white, red and pink. 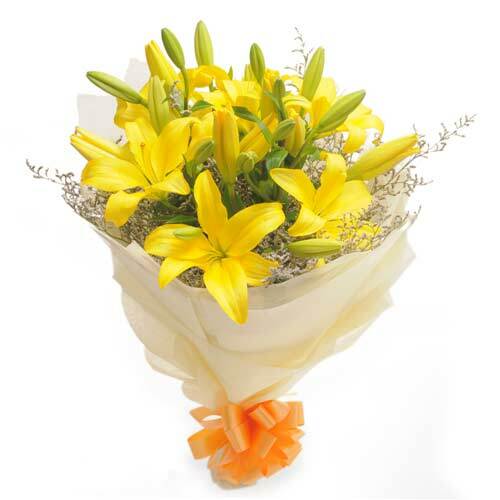 Brighten up the day of the people who bring sunshine in your life by simply sending them flowers. 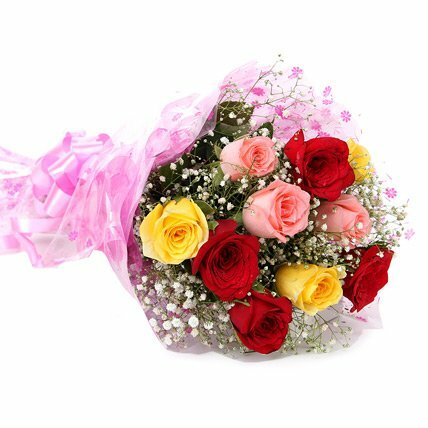 Has the thought of sending the most beautiful arrangement of flowers like roses and gerbera at midnight ever crossed your mind? 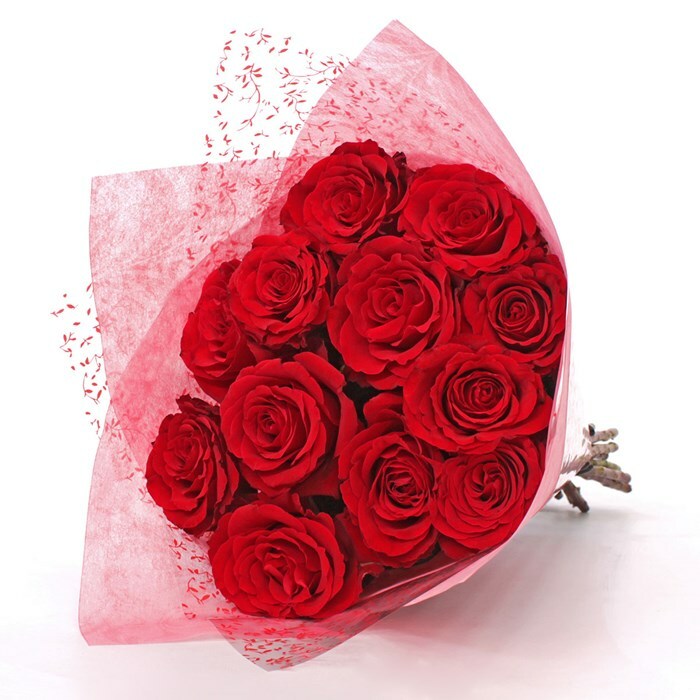 If it hasn’t then you must send flowers to your loved at midnight and take them by surprise. The look on the face of the recipient will be absolutely priceless. 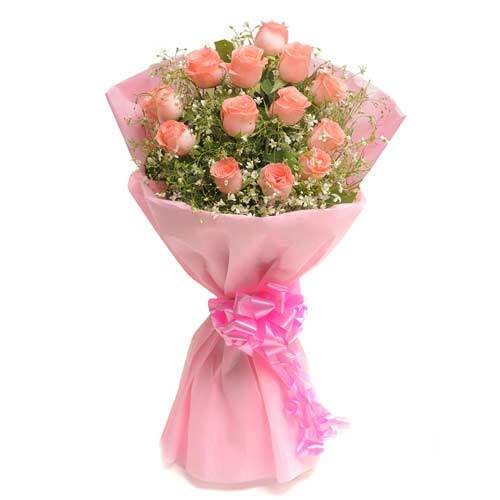 Order flower from Wish A Flower and you will not be disappointed with our delivery services or by the quality of our services. Speak to our customer care representatives for assistance on order placement or tracking. 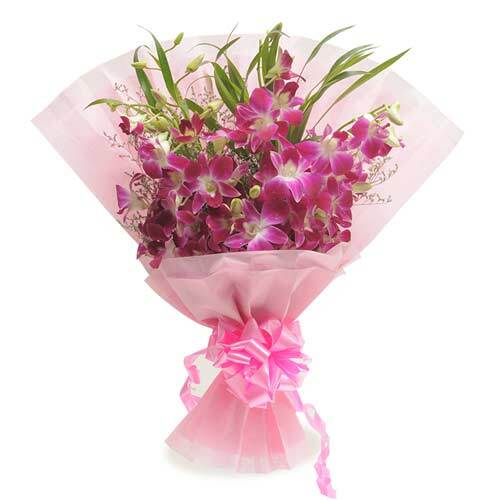 We at Wish A Flower make all attempts to contribute all the occasions that are important to our customers. This is the reason that we have been successfully delivering to across 350 cities by our expert delivery services. 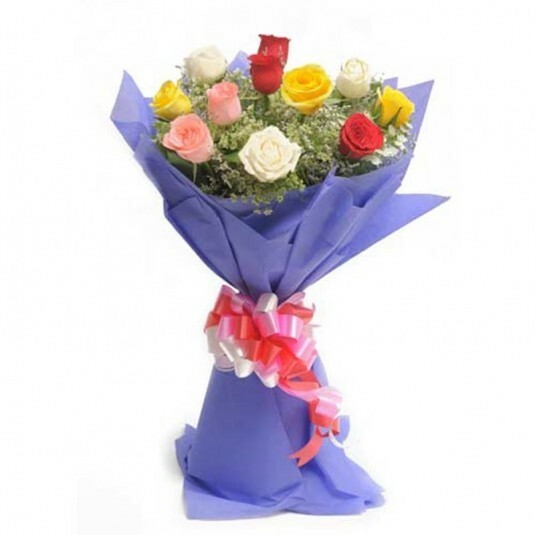 Order flowers for birthday and anniversary to let your dear ones know how much they mean to you. Distance will not matter if you let the people you love know that you love them. Add uniqueness to your flower arrangement by telling us how you would like to arrange your bouquet.